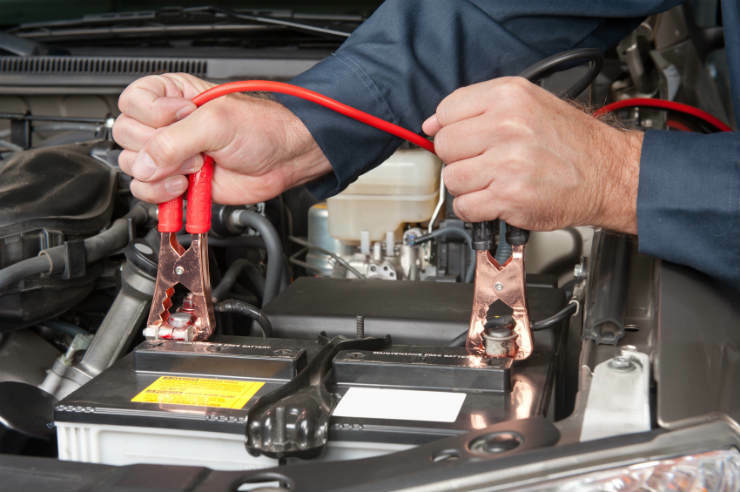 A dead battery is the most common reason why your car won’t start. This could be due to many reasons. Either the battery has aged, or you could have left an accessory (lights, etc) on which caused the battery to drain. In the first case, you will need to get an all new battery. In the second case, all you need to do is get a push start or a jump start. 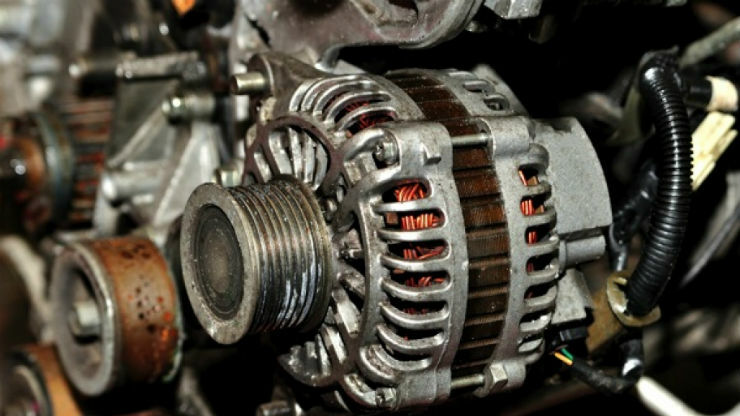 Once your engine is on, the alternator will charge the battery back to normal & you shall not have a problem. Also check the battery terminal for carbon deposits. If it looks corroded, clean the leads & then try starting the car. This is a rare occurring. If you have certain aftermarket accessories that add load to the electricals & you crank the car with them on, you could end up blowing a fuse which may result in the car not starting. 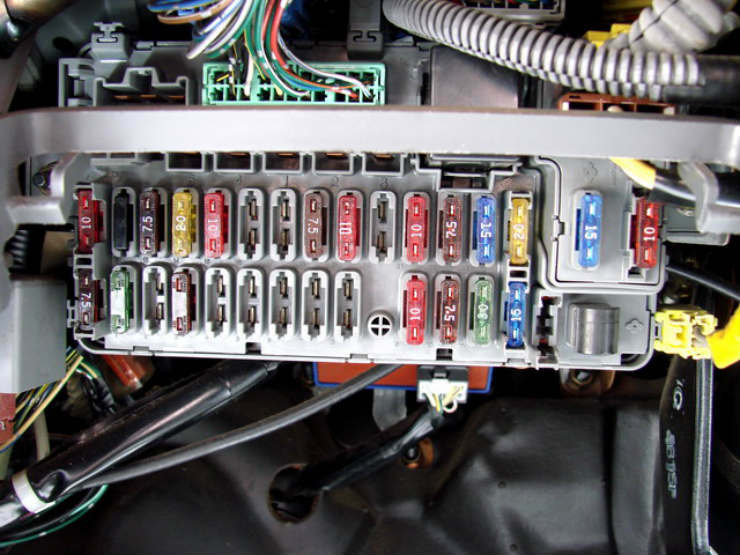 Check all the fuses to ensure everything is okay before diagnosing ahead. 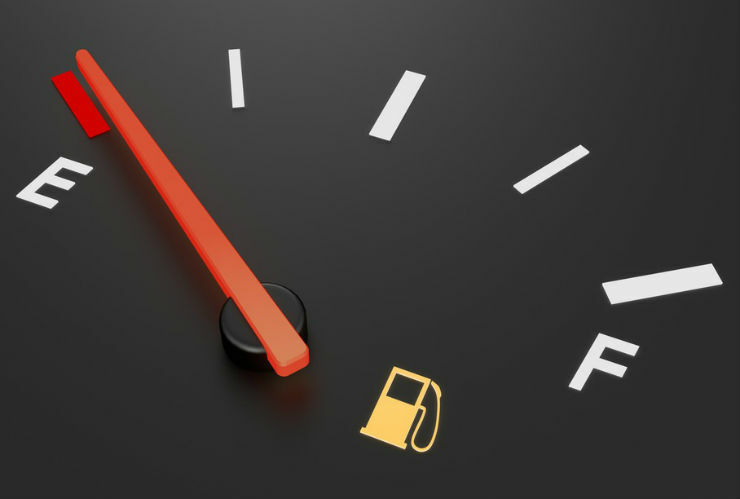 Another common occurring is low fuel. Yes, there is a fuel indicator that comes on when you are low on fuel & that should give you an indication to fill up. But sometimes it is overlooked or maybe the fuel gauge isn’t working. In that case, your car won’t start. In a petrol car, all you need to do is fill some fuel and you are ready to go. In a diesel however, it may not be so simple. Some modern diesel engine will just require a fill up, however some may need a flushing of the system to remove the air. Since we are talking about the fuelling system, another possibility could be a fuel pump issue. A fuel pump transfers the fuel from the tank to the engine. The other possibility could be that the fuel pump that has failed. In that case, there will be no fuel being delivered to the engine and it will not come on. You will have to get your car towed to a service centre to get it repaired. If the fuel quality isn’t good, your fuel filter will get clogged and your engine will not receive any fuel. This is also a part to look out for. 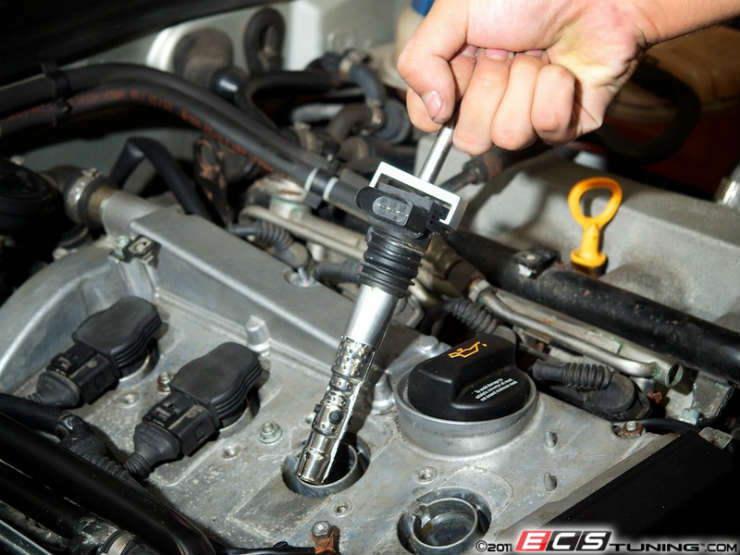 In a petrol car, if your spark plugs are excessively worn out, it will not produce the desired spark to get the engine to start. The ignition coil could also be problematic. Cars having a single coil system will not start if the coil has failed. Cars with multiple ignition coils will start, but misfire due to that cylinder not getting any spark. This is also a rare occurrence. Say you have just replaced your battery & there is enough fuel in your car & yet it doesn’t seem to start. Then you either have a problem with an alternator or the starter motor. If you get your car push/jump started & drive for a bit, your battery should get charged by the alternator. If the battery isn’t getting charged, you have a problem with the alternator. If the battery is charged and yet the car isn’t starting, then you have a problem with the starter motor.